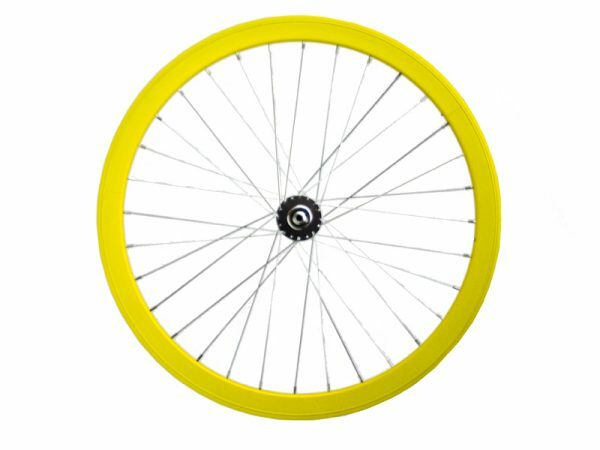 Customize your fixie with this pretty magnesium alloy wheel. 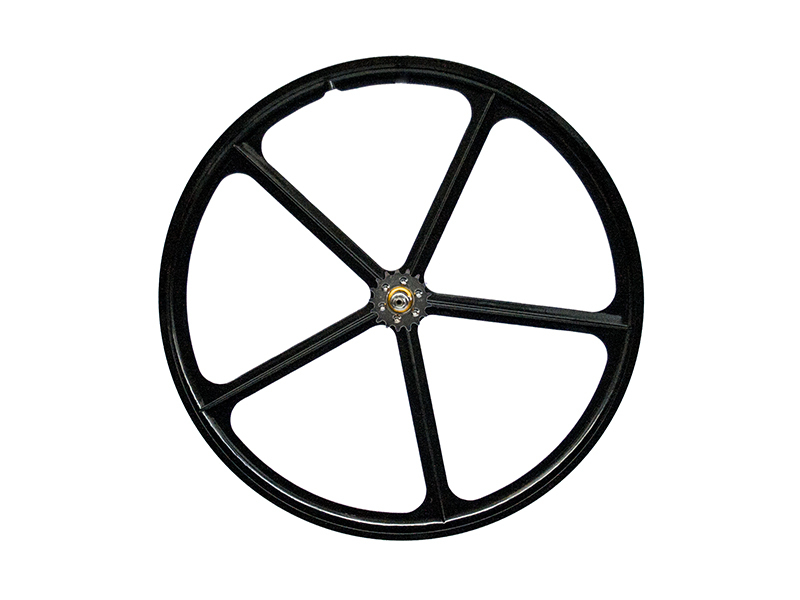 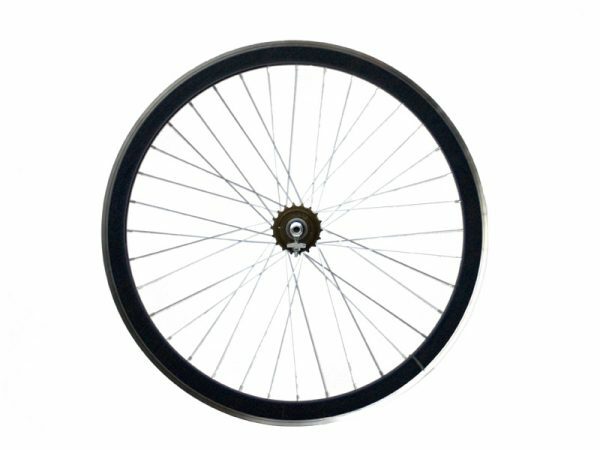 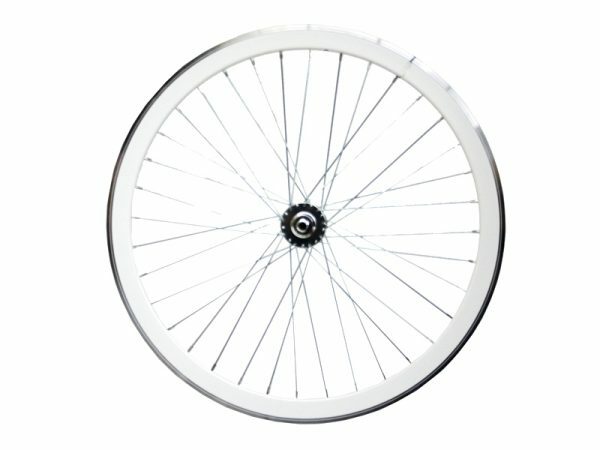 Black Rear Wheel of 5 spokes, made of magnesium alloy 700c 28. 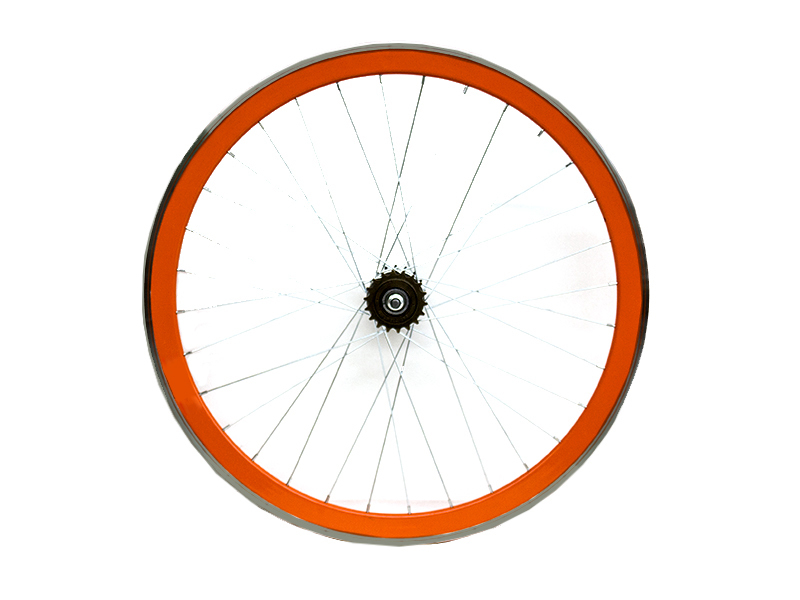 It includes fixied gear and single speed in order you can choose the riding style you like the most.